We also still have a couple of spots left in the JustUs Geeks Fantasy League, so if you or someone you know wants to fill that spot, here’s how to sign up! 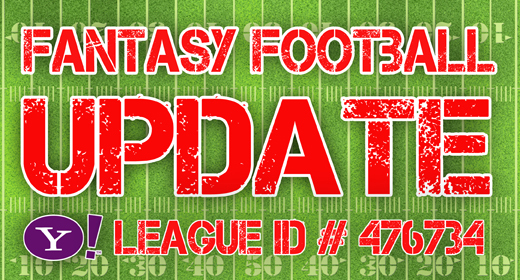 Please keep in mind that if you’ve not ever played Fantasy Football before, it doesn’t matter! Come join our league and get featured weekly on the JustUs Geeks Podcast! Hit us up on Twitter for any questions/comments: @JustUs_Geeks.